December 2018 - Volume 9, Issue 9 | DMC, Inc.
DMC was one of 16 companies recognized by Mayor Rahm Emanuel at Tech Day, celebrating industry growth in Chicago. From casting spells in NYC to conquering warrior challenges in Denver, each office met for a day of training and teambuilding. 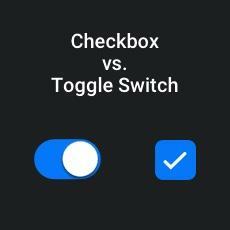 Are checkboxes or toggle switches right for your user interface? Zach shares his best practices. 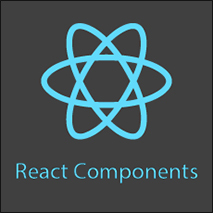 Getting started with React for front-end development? 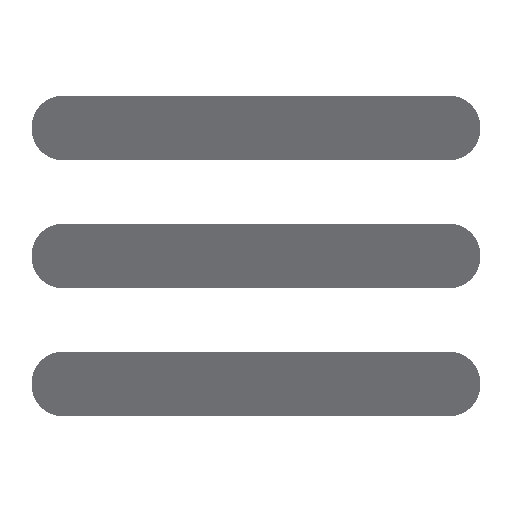 Check out our tips for making components. 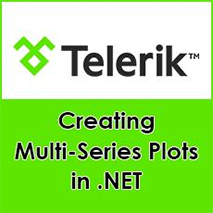 Katherine demonstrates how to use Telerik's WPF tools for graphing data to a .NET interface. 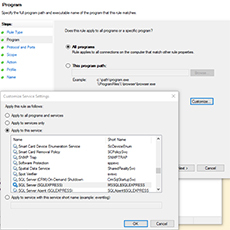 Learn how to access data from a SQL database in real time from WinCC Advanced. Lights, camera, engineers! 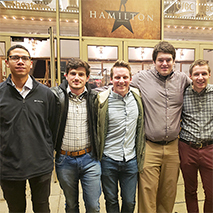 We welcomed six new engineers with a welcome party at Hamilton! We're entertaining ourselves with crosswords, rowing, and Harry Potter this month. 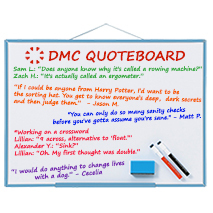 © 2018 DMC, Inc. All Rights Reserved.